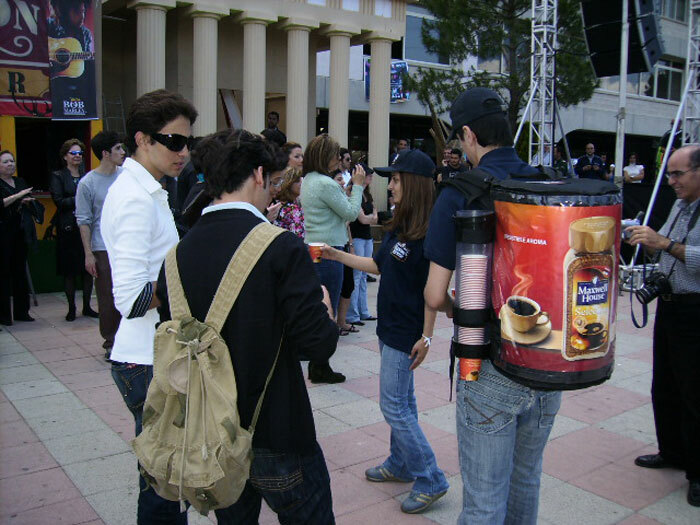 Maxwell House | Activations & Events | Brands in Action | Direct Marketing S.A.
A product launch is a critical time for companies, no matter how long they’ve been around. 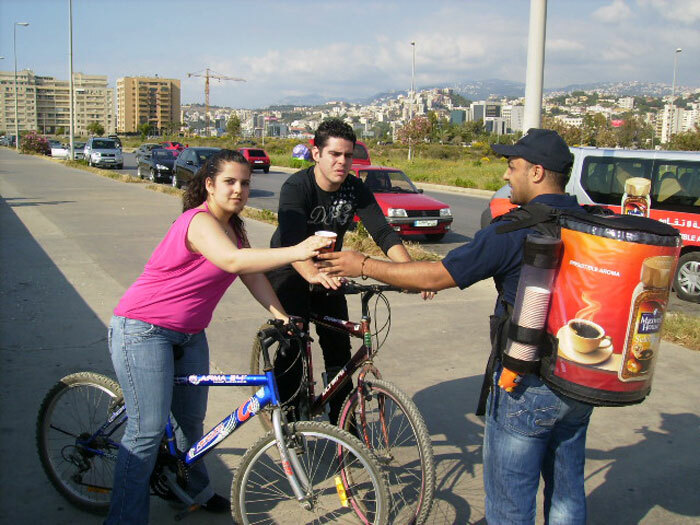 But in the right marketing hands, stressful worries are reduced and positive results are guaranteed. 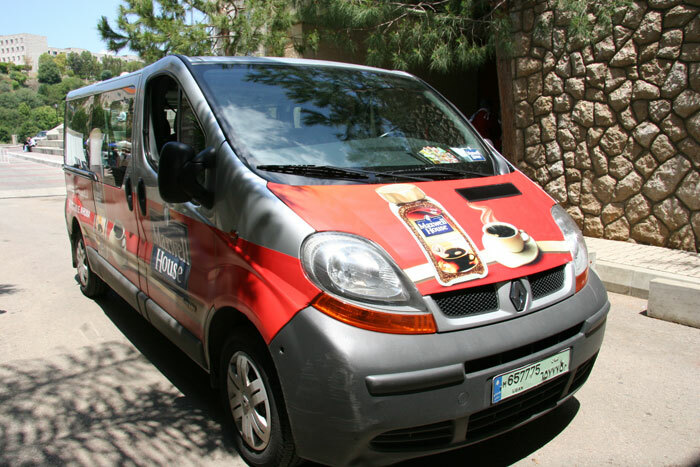 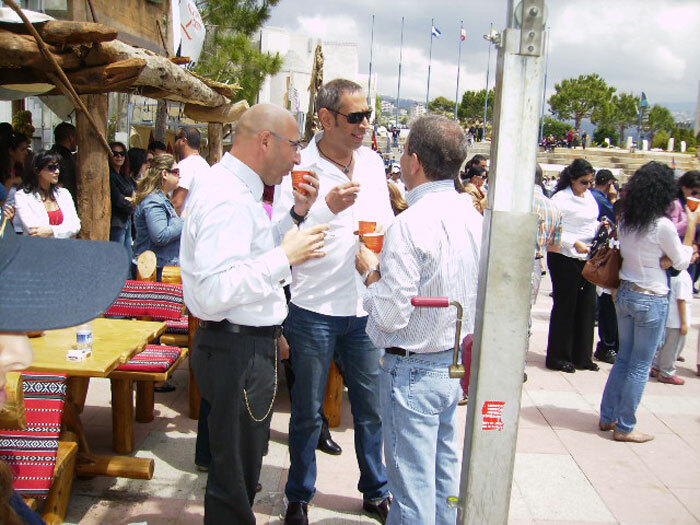 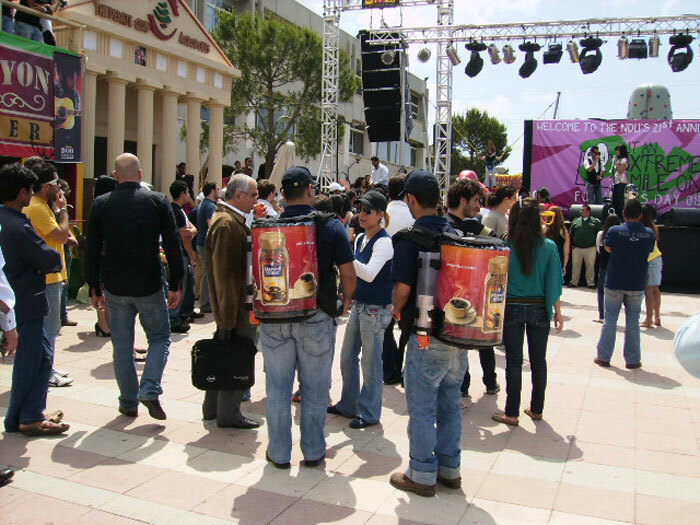 That’s precisely the kind of service we provided Maxwell House for their Lebanese launch. 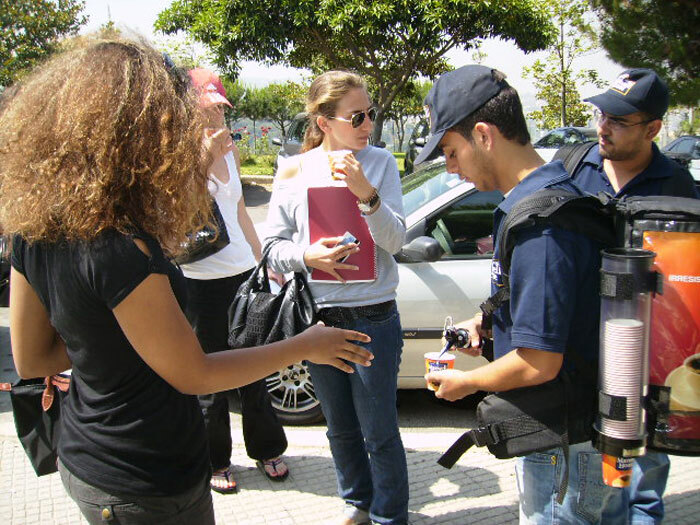 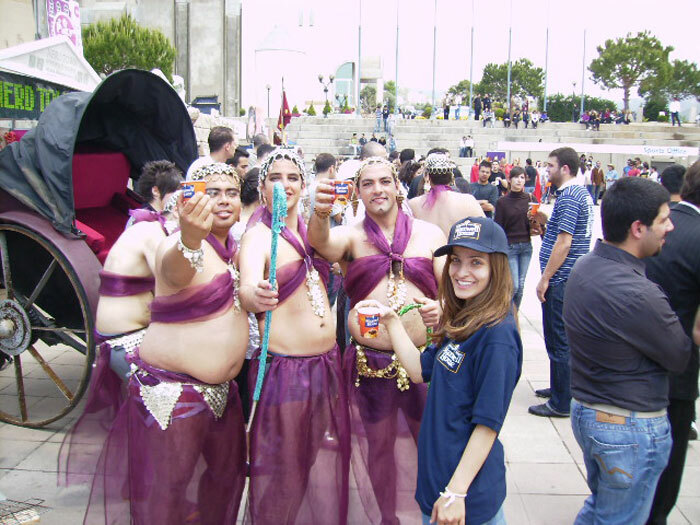 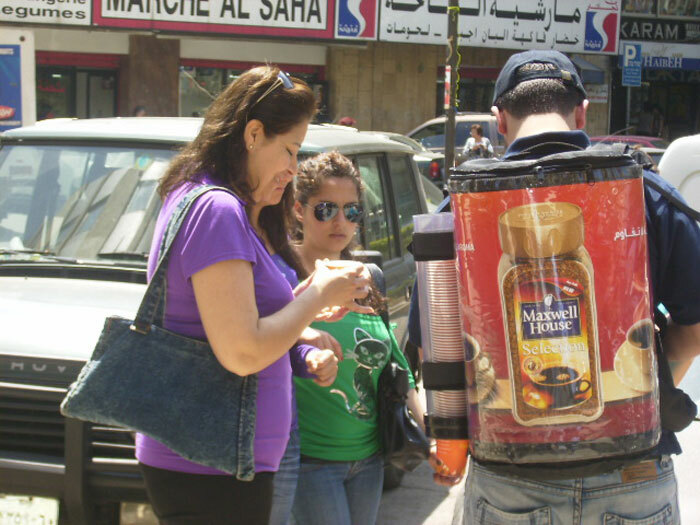 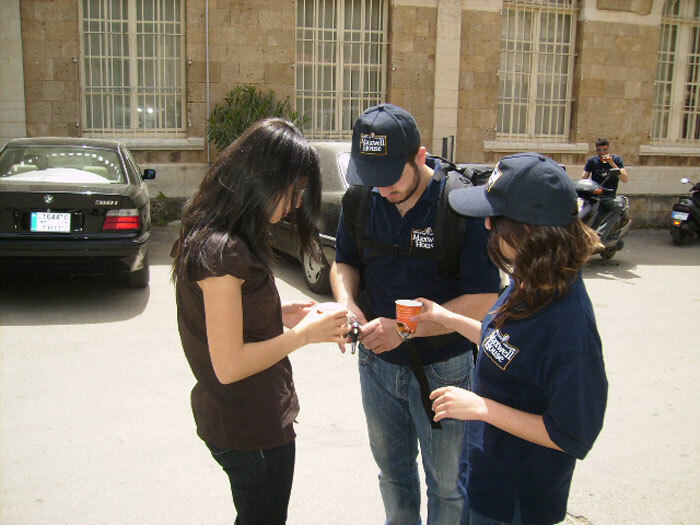 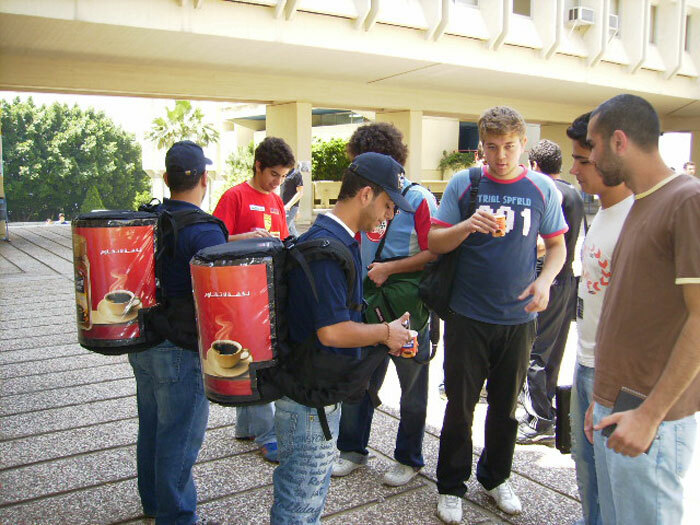 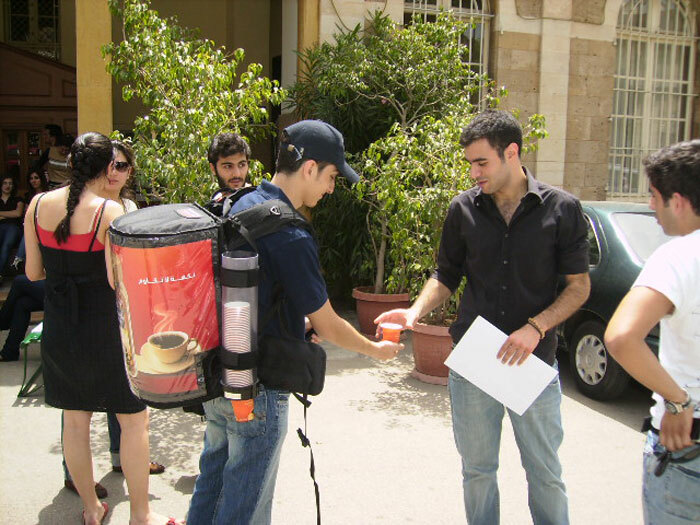 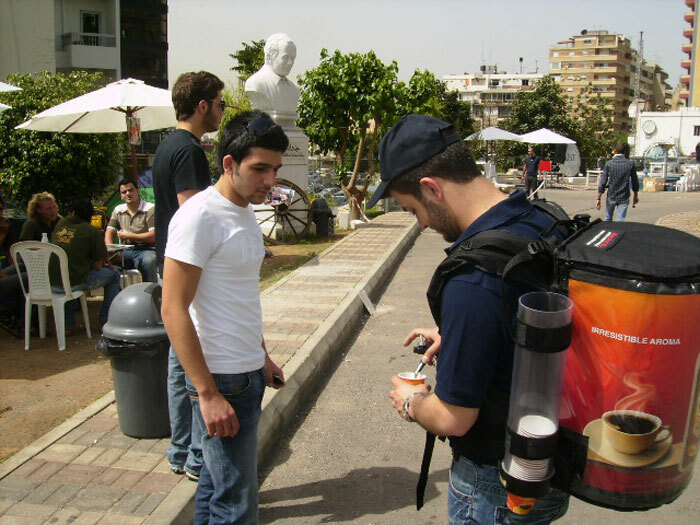 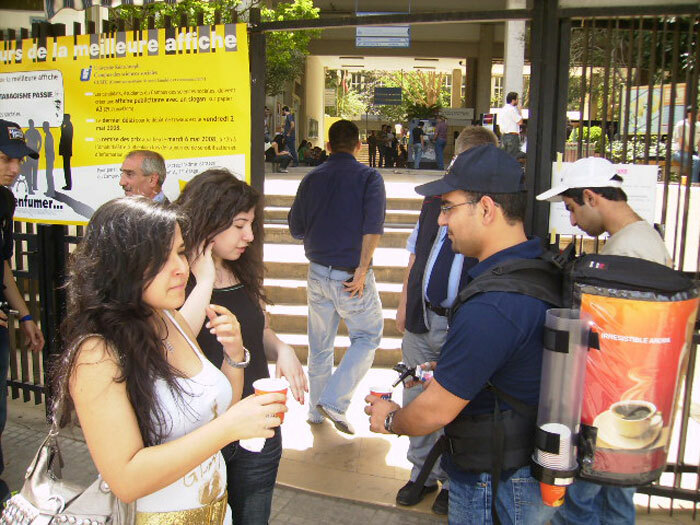 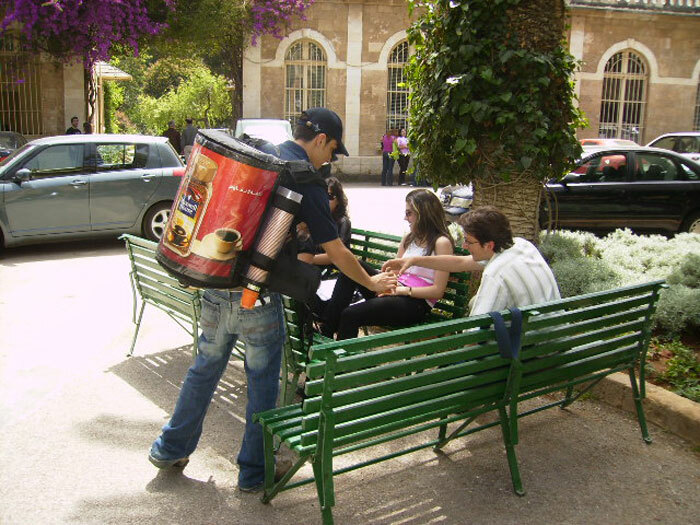 For the campaign, we developed a wet sampling campaign targeted at universities, offices, shopping malls, supermarkets, streets and selected special events across Lebanon. 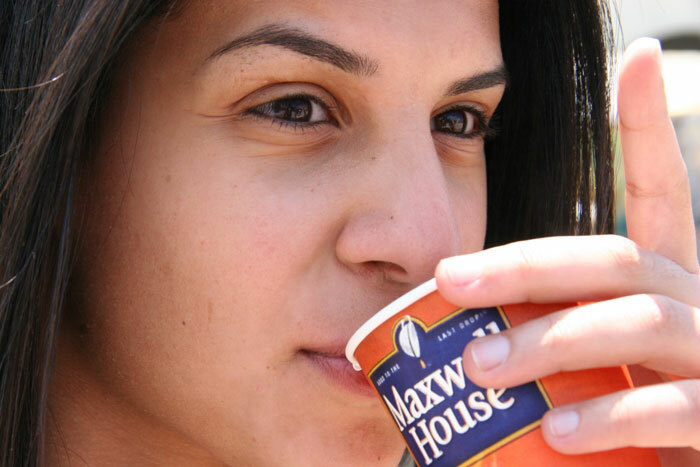 The objective of the campaign was to introduce consumers to Maxwell House’s remarkable premium blend. 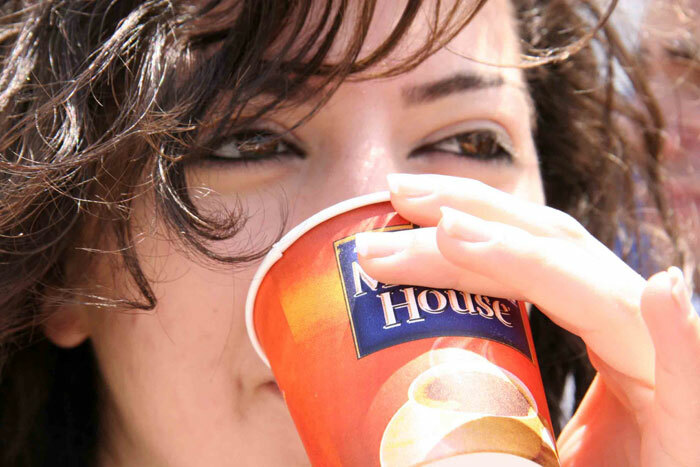 Wherever our promoters went, people got to taste Maxwell House at the ideal temperature and enjoy the coffee’s rich aroma and irresistible taste. 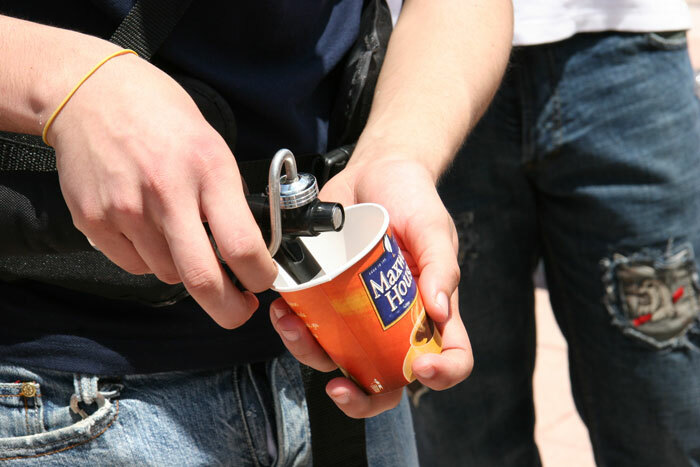 People liked the free coffee on the go so much that many of them hung around for seconds. 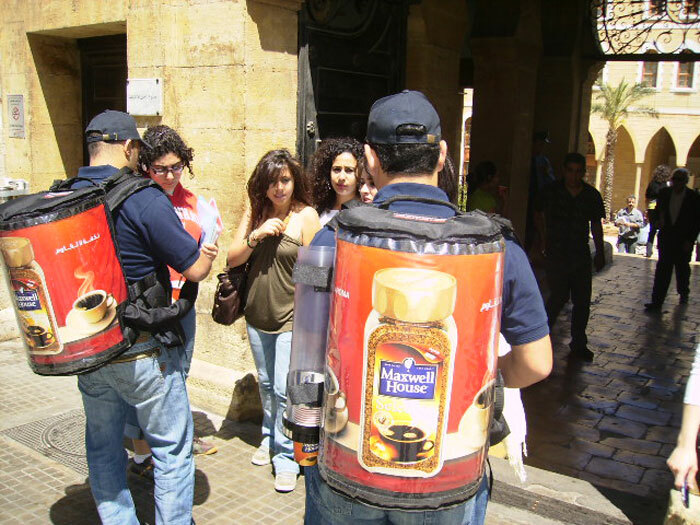 The field marketing campaign, which was part of the brand’s national strategy, ran for two consecutive months. 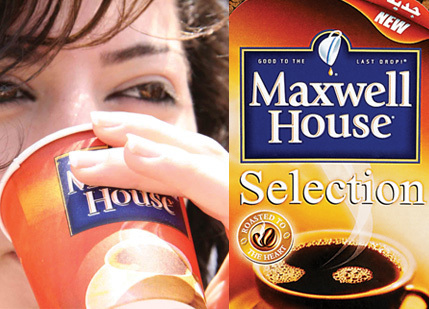 During that period, Maxwell House increased its standing in the instant coffee market and saw an immediate boost in sales.